From game to movie, “Assassin’s Creed” stars highly-acclaimed Michael Fassbender and Academy Award® winner Marion Cotillard in a visionary new take on the action-adventure genre. “Assassin's Creed” is a worlds-spanning tale of one man who finds himself at the center of an ancient battle between two powerful sects—only by harnessing the memories of his ancestor, which are contained within his own DNA, can he end the conflict and claim his own redemption. An endearing R-rated hilarious comedy, “Why Him?” sees a billionaire meeting his girlfriend’s family for the first time. Over the holidays, loving but overprotective dad Ned Fleming (Bryan Cranston) travels to California to visit his daughter at Stanford—where he meets his biggest nightmare: her well-meaning but socially awkward Silicon Valley billionaire boyfriend, Laird Mayhew (James Franco). Ned thinks Laird, who has absolutely no filter, is a wildly inappropriate match for the apple of his eye. Ned’s panic level escalates when the straight-laced Midwesterner, who finds himself increasingly out of step in Laird’s glamorous high-tech world, learns that Laird is about to pop the question. How do you find “A Cure for Wellness”? Find out in Gore Verbinski’s horrifying psychological thriller starring Dane DeHaan and Jason Isaacs as it takes the audience to a seemingly serene “wellness spa” in a picturesque remote location in the Swiss Alps. 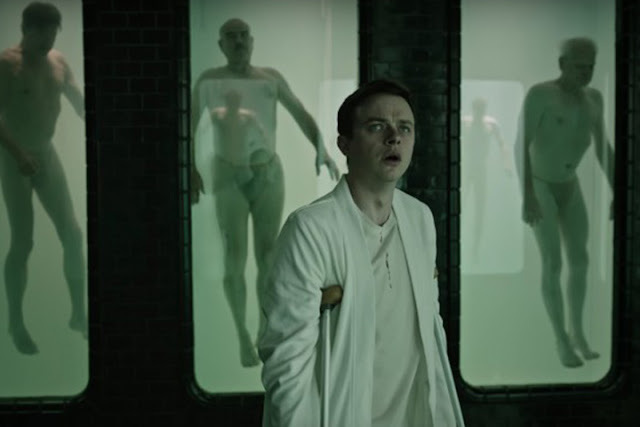 The facility promises a cure for what ails modern society, but all is not as it seems, as an ambitious young executive (played by DeHaan) uncovers its terrifying secrets and fights to save his life – and sanity. 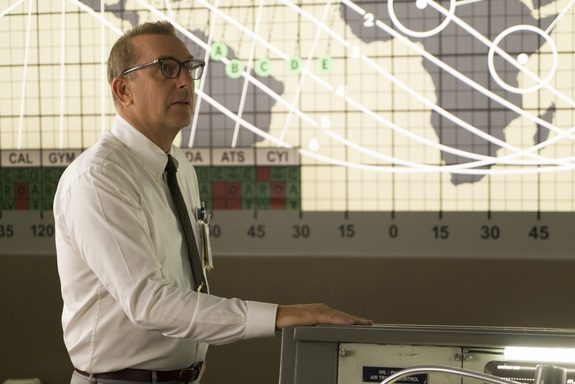 Meet the women who did the math on America’s launch into space in “Hidden Figures”. Starring Octavia Spencer, Taraji P. Henson, Janelle Monae, Kevin Costner and Kirsten Dunst, “Hidden Figures” tells the inspiring story of Katherine Johnson, Dorothy Vaughan and Mary Jackson, pioneers in their field, who had a momentous impact on rocket science during the explosive 60s in America, at the height of the Cold War. Fiercely academic, all three mathematicians were overcoming social injustice, while also making formidable contributions to society. Their influence is far reaching. What’s astonishing is that until now, very few people had even heard their names. Touted to be Hugh Jackman’s last donning of the Wolverine, “Logan” is set in the future of the revised timeline, after the events of “X-Men: Days of Future Past,” Logan's Healing Factor is still functioning but at a substantially lesser degree; fading as he has aged, his face and body are scarred from past injuries and battles. The X-Men and all other mutants have disappeared, allowing Nathaniel Essex and his Reavers to destroy the world. 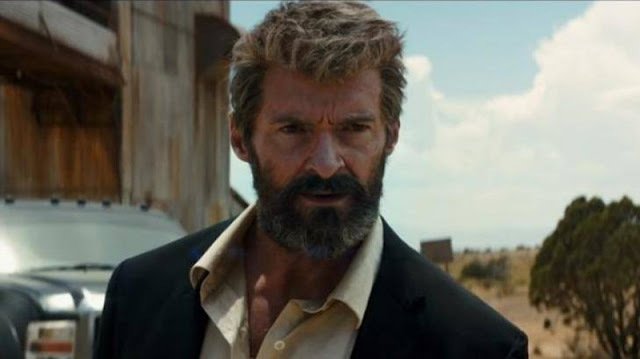 Professor Charles Xavier has survived in the care and company of Logan, as he is slowly being afflicted with Alzheimer's disease. Now, Logan and Xavier must find a way to defeat Essex together, while protecting a young girl named Laura, a female clone of Logan himself. It’s double the tantrums in DreamWorks Animation’s “The Boss Baby” featuring the voices of Alec Baldwin, Jimmy Kimmel and Lisa Kudrow. Based on Marla Frazee’s 2010 award-winning picture book of the same title “The Boss Baby,” the film sees seven-year old Tim embarks on a mission to win back the sole affection of his parents against his new baby brother, a seemingly scheming brash baby, voiced by Baldwin. But they soon must come together as true brothers to stop a dastardly scheme, save their parents, restore order to the world, and prove that love is indeed an infinite force. 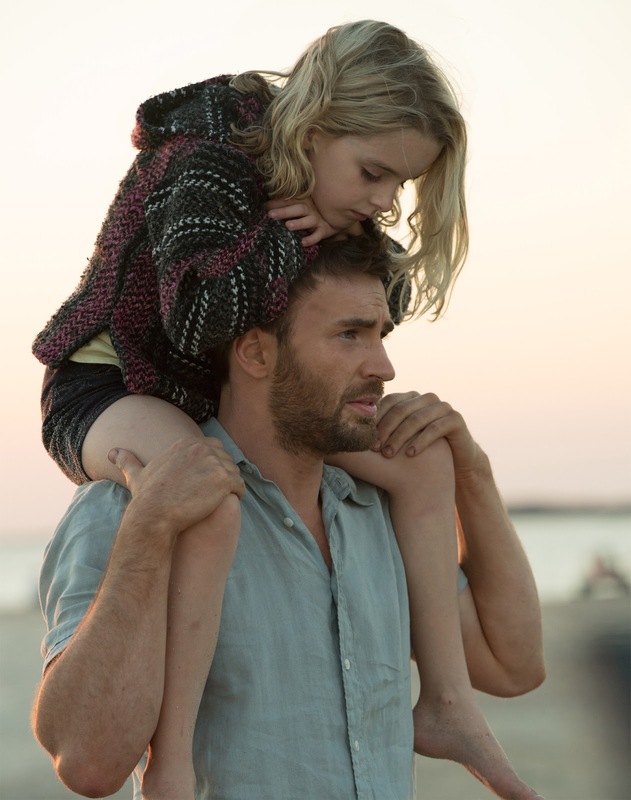 Chris Evans, stars in the heart-melting family drama “Gifted”. Evans essays the role of Frank Adler, a single man raising a child prodigy - his spirited young niece Mary (Mckenna Grace) - in a coastal town in Florida. Frank's plans for a normal school life for Mary are foiled when the 7-year-old's mathematical abilities come to the attention of Frank's formidable mother, Evelyn (Lindsay Duncan), whose plans for her granddaughter threaten to separate Frank and Mary. In the fall-off-your-seat adult comedy “Snatched”, two of comedy’s brightest gems Goldie Hawn and Amy Schumer play mother and daughter who dared to step out of their comfort zones only to find themselves in the midst of criminals while vacationing. It’s an all-new adventure with an all-new cast headed by Alicia Silverstone along with Tom Everett Scott, Jason Drucker and Charlie Wright in the “Diary of a Wimpy Kid: The Long Haul”. 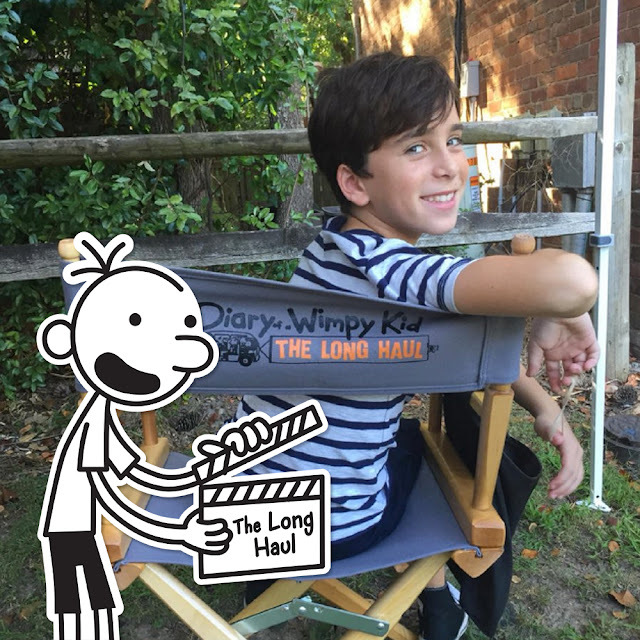 The movie is based on Jeff Kinney’s record-breaking book series of the same title “Diary of a Wimpy Kid.” In “The Long Haul,” Greg convinces his family to take a road trip to attend his great grandmother's 90th birthday as a cover for what he really wants: to attend a nearby gamer convention. Unsurprisingly, things do not go according to plan and Heffley family antics ensue. Ridley Scott assembles anew a crew set to discover another world in “Alien: Covenant” starring Michael Fassbender, Katherine Waterstone, Billy Crudup and Danny McBride. 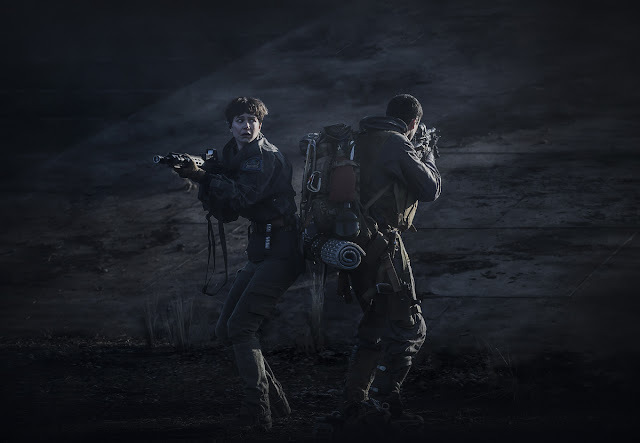 Set as the second chapter in a prequel trilogy that began with “Prometheus,” “Alien: Covenant” connects directly to Ridley Scott’s 1979 seminal work of science fiction. It begins with the colony ship Covenant, bound for a remote planet on the far side of the galaxy. 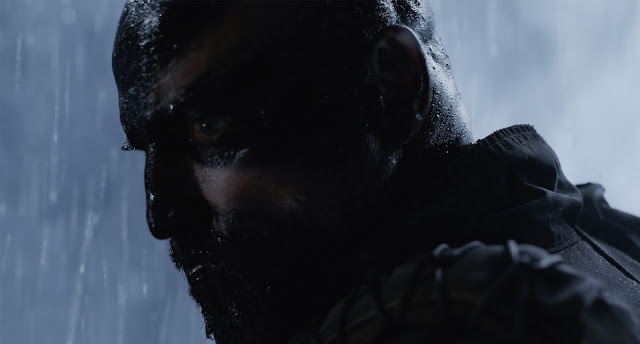 There, the crew discovers what they think is an uncharted paradise, but is actually a dark, dangerous world — whose sole inhabitant is the “synthetic” David, survivor of the doomed Prometheus expedition. It’s man versus beast in “War for the Planet of the Apes”, the third chapter of the critically acclaimed blockbuster franchise, Caesar and his apes are forced into a deadly conflict with an army of humans led by a ruthless Colonel. After the apes suffer unimaginable losses, Caesar wrestles with his darker instincts and begins his own mythic quest to avenge his kind. As the journey finally brings them face to face, Caesar and the Colonel are pitted against each other in an epic battle that will determine the fate of both their species and the future of the planet. Following the phenomenal box-office hit “Kingsman: The Secret Service,” highly-trained and über-dressed British spies Eggsy (Taron Egerton) and Merlin (Mark Strong) are back in “Kingsman: The Golden Circle.” In this sequel, our favorite spies travel to the United States to join forces with their American counterparts. Eggsy is now a fully-fledged member of Kingsman and jetting off to America to rub elbows with Kingsman’s American counterparts, The Statesmen, run by Halle Berry’s character. But things take a turn and Eggsy and his colleagues are tasked with going up against Julianne Moore’s villain Poppy. Kate Winslet and Idris Elba star in the sweeping romantic drama “The Mountain Between Us”. The movie is based on Charles Martin’s 2010 bestselling novel about a surgeon and woman who fall in love after being stranded following a plane crash. They must figure out how to escape the mountain wilderness, where the temperature drops to the teens at night, while suffering broken ribs and a leg fracture. Labels 2017 lineup, 20th Century Fox, A Cure for Wellness, Alien: Covenant, Gifted, Hidden Figures, Kingsman: The Golden Circle, Logan, movie news, Snatched, The Boss Baby, War of the Planet of the Apes, Why Him?